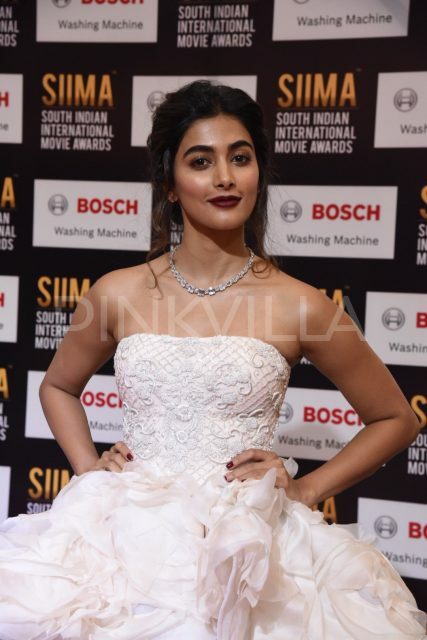 SIIMA 2017 awards organised in Abu Dhabi was a star studded event with many South Indian stars attending it. 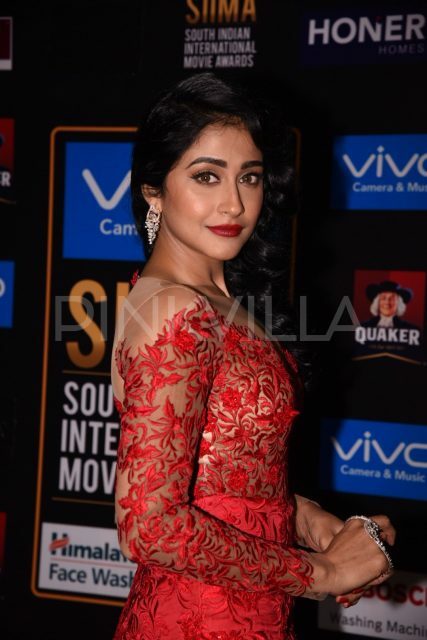 About 600 cast and crew members including all the hottest celebrities from the South industries – Tamil, Malayalam, Kannada and Telugu – headed to Abu Dhabi to attend the sixth edition of the South Indian International Movie Awards (SIIMA). Seen here are Rakul Preet, Armaan Malik, Rana Daggubati, Allu Sirish, Shriya Saran and Pooja Hegde among others. The stars looked breathtaking in their gorgeous gowns and posed for the shutterbugs. Veteran singer Usha Uthup too took the stage by storm as she performed in her usual, unique style. Legendary singer SP Balasubramanyam was presented with the Lifetime Achievement award. 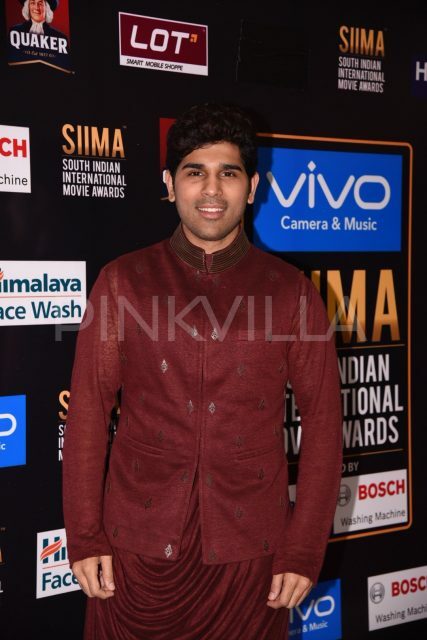 The much acclaimed singer is the winner of five National Awards already and also has an entry in the Guinness Book of Records for singing the most number of awards. 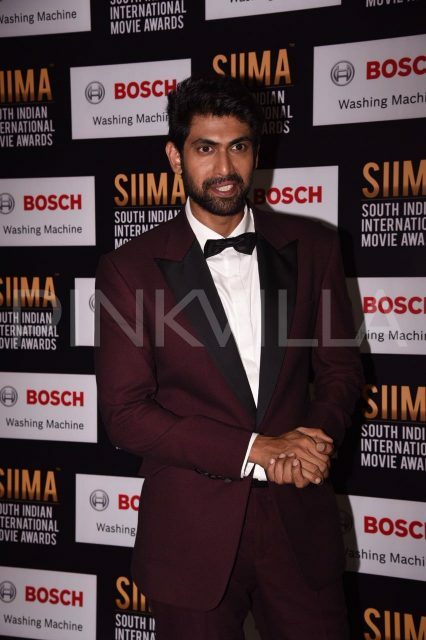 The crowd was excited to see Rana Daggubati, who recently stunned everyone with his terrific performance in the path-breaking movie Baahulbali: The Conclusion. The movie went on to break many records and became hugely popular worldwide. 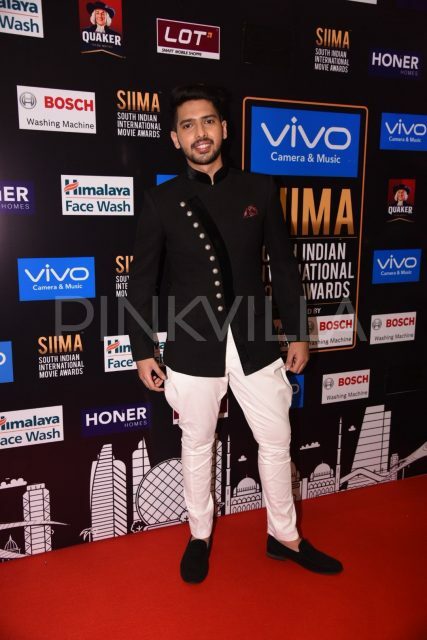 Armaan Malik performed for his Telugu song Emo Emo and many others, much to the delight of the fans collected there. The first performance of the day was a scintillating performance by Shubra Aiyappa. 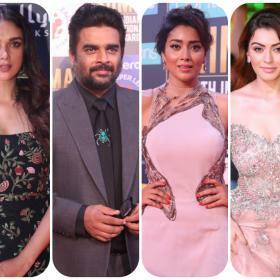 Veteran, evergreen stars such as Suhasini Maniratnam and Khushboo were also seen attending the grand event, which has been much awaited by fans all over. Some of the nominees of the night are Trisha Krishnan for her film Kodi, Rakshit Shetty for Kirik Party, and Vijay for his film Theri.